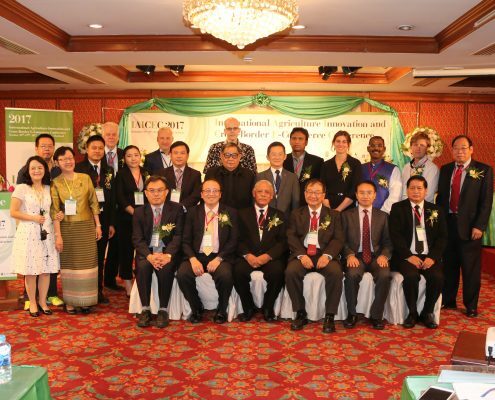 IAICEC 2017 Conference in Chiang Mai on October 18-19th. © COPYRIGHT 2015 CIBED. ALL RIGHTS RESERVED.